Our quick-detachable mounts for scopes where designed with the most demanding shooting situations and repeatable accuracy in mind. 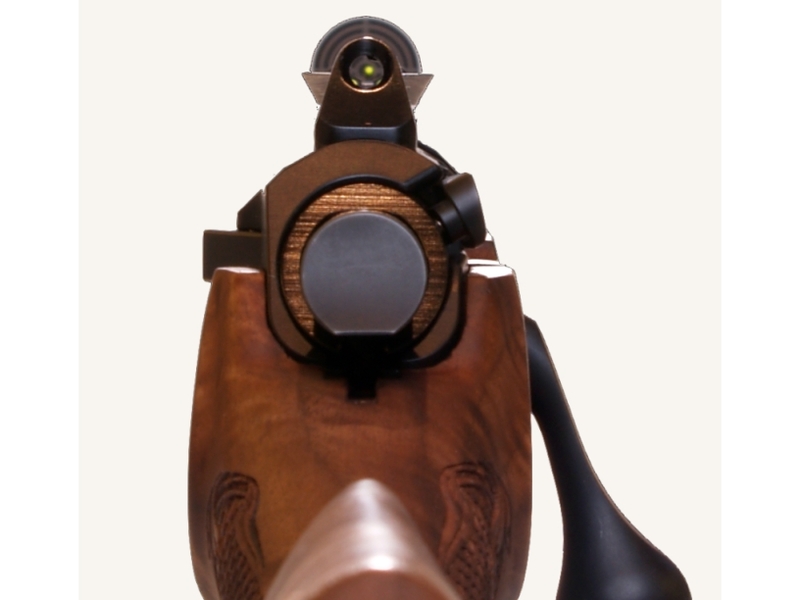 The upper part is machined to accept your scope, while base on the rifle always remains the same. 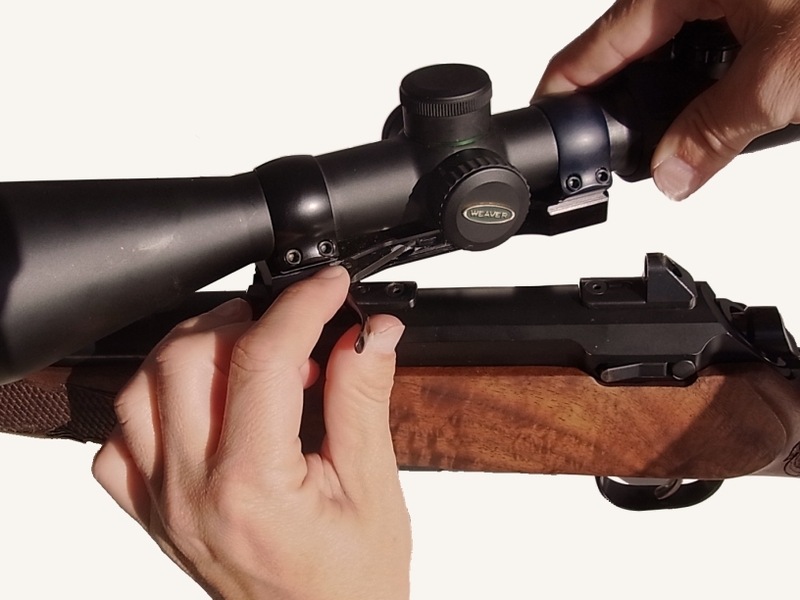 The QD mout allows removing and reattaching the scope without a change of the point of impact. The mount has also been conceived for areas of application in which other mounts cannot be used, such as autoloading rifles (On autoloading rifles the mount not only has to be recoilproof, but also has to bear up the countershock of the abrupt stopping bolt). Leading manufacturers of rifle scopes recommend VOERE mounts and use these themselves in their own production facilities for scope tests! ZO 1026 Ring diameter 26 mm or 1"
ZB0012, ZB0014, ZB0015, ZB0023, ZB0024, ZB0065, ZB0085 etc. - VOERE Q/D Mounts for various types and makes. Please ask. 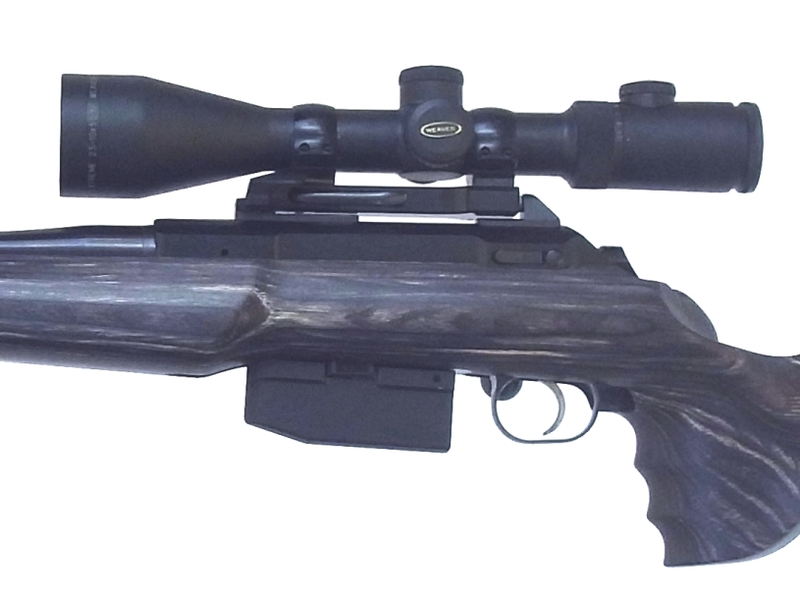 ZB0098 - VOERE Q/D Scope mount base to be custom fitted to virtually any rifle. Qualified Gunsmith Installation required.